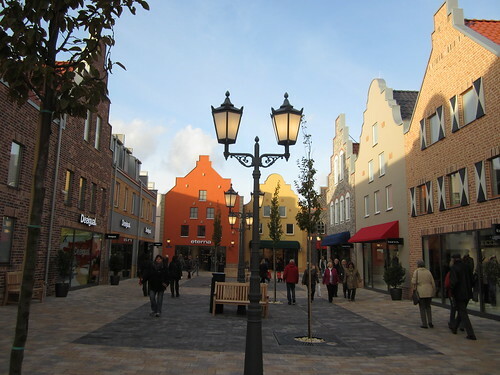 This week I was in Ochtrup – a town in the Münsterland, near the Dutch border. The city fathers have just constructed a new “medieval” walled town in the centre of the village. Actually it’s one of those outlet-centres where eye-wateringly expensive brands are offered at merely wallet-flinching prices. 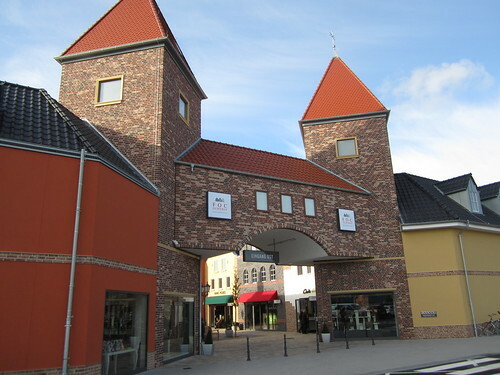 The entrance to the shopping-village is through a pseudo city-gate. The city gate lacks only a portcullis and drawbridge. Inside, despite the cute step gables and olde-worlde street lights, the place feels odd. The upper floor windows are all blanks. There is no sense of street-life or community. It’s all very Stepford-wives-ish. I think I’ll stick to our high-street and local market. I was out and about in Mönchengladbach yesterday when I saw a sight which filled me with that kind of joy which only a Brit in Germany can experience. 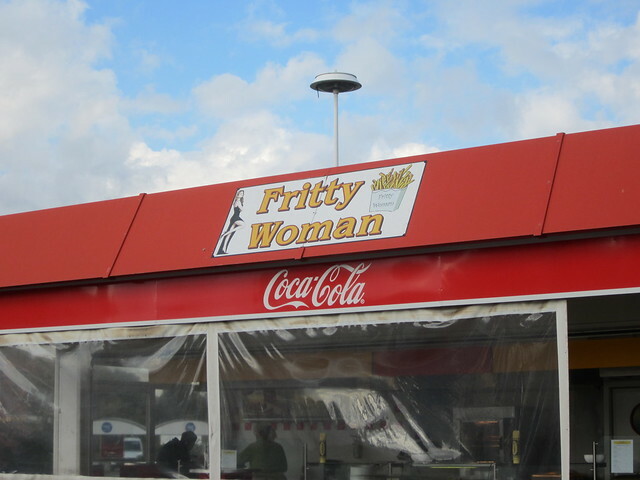 That same jovial smile crossed my features as happens whenever a Teuton wishes me a Gute Fahrt, or when I pass the Autobahn exit to this place. The reason for my delight was a bus emerging from a side-street to my right. Not just any old bus. I have to admit that the sight of this splendidly labelled vehicle caused me a brief moment of dilemma. 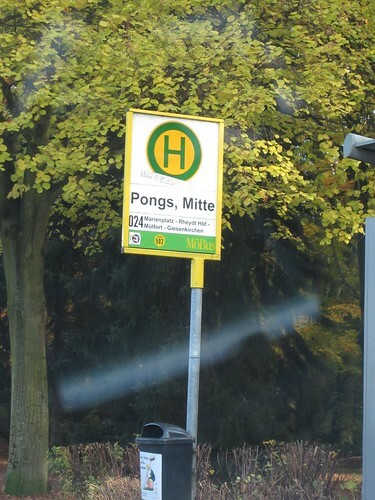 You see I was driving through Mönchengladbach on my way somewhere… at that very moment, Helga the satnav was commanding me in her brusque tones to drive straight on. I had a purpose. But those who know me well will realise that this brief flash of doubt was quickly over. To Helga’s immense dismay (and trust me, no real person can spit out the word “Recalculating” as fiercely as she does), I did the only thing possible under the circumstances. 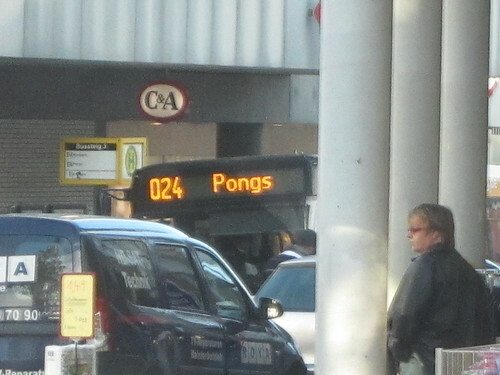 Within a few miles I found myself in downtown Pongs. I quickly made sure my car windows were completely rolled up and the air vents closed… after all, surely a place doesn’t get a name like that for no reason. Luckily the refuse collecters were out in Pongs at the time… presumably Pongs pongs less today. 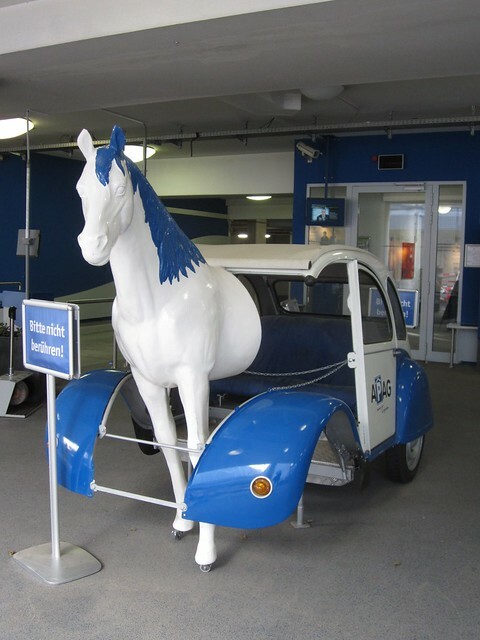 I saw this one in Aachen which only has half-a-horsepower. 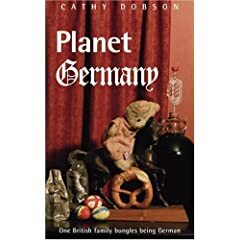 OK – the Christmas goodies started appearing in the shops in late August, the Halloween merchandise in early September, and now, finally in October a small display of essential products to mark a German festival which is actually celebrated at this time of the year! Saint Martinmas. Paper lanterns and battery powered illumination sticks… but then you knew that, right? 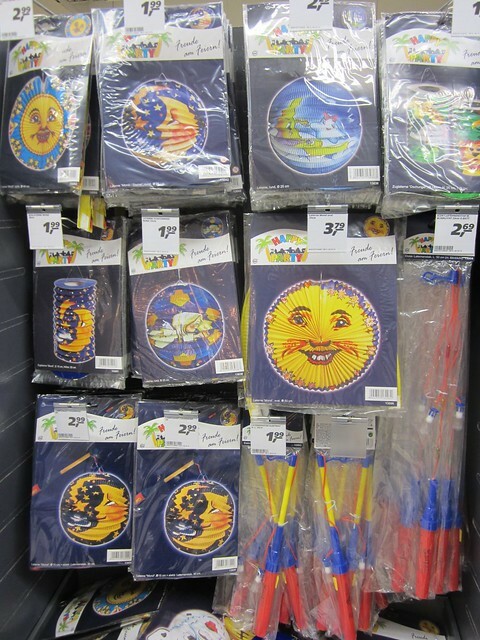 Of course it is questionable as to why so many pre-made paper lanterns are on sale, because any German child hoping to take part in the festival will of course make their own out of card, translucent paper and glue. In the old days the lanterns were lit with candles stuck inside them. Yes… I think we can all spot the design flaw there… toddler, fire, paper lantern…. so modern day technology has come to the rescue with those plastic sticks with a bulb on a wire at one end and a battery and switch at the other. These are variously used for sword fighting, whipping your siblings, beheading the prize dahlias, poking your parents and scaring the neighbour’s cat. By the time St. Martinmas comes around the plastic bulb refuses to light… and at this point every plastic illumination stick within a radius of 400 km has sold out. Any parent who fails to provide their child with an electric stick for the St. Martinmas parade is officially a Rabenmutter (bad mother) in Germany… so it is wise to panic-buy and stockpile. Sorry… I should have told you this a month ago…. … I was pleased to see this expression of civic pride from the village whose name we all know so well…. Yes… that really is the name of the village, not a comment on the weather, or a rude word in Latin…. 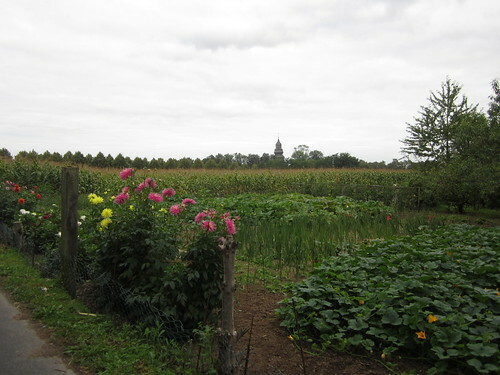 I do like the way that some of our local farmers fill in any spare scraps of land with flowers or odd rows of beans and courgettes. It makes a much prettier view than just one solid single crop. I imagine it also attracts more bees and butterflies.